We look forward to celebrating May Day & Grandparents Day with our school community Friday, May 6 from 8:15 am - 3:00 pm. In ancient times, May Day was a celebration of nature’s revival after a long and cold winter. 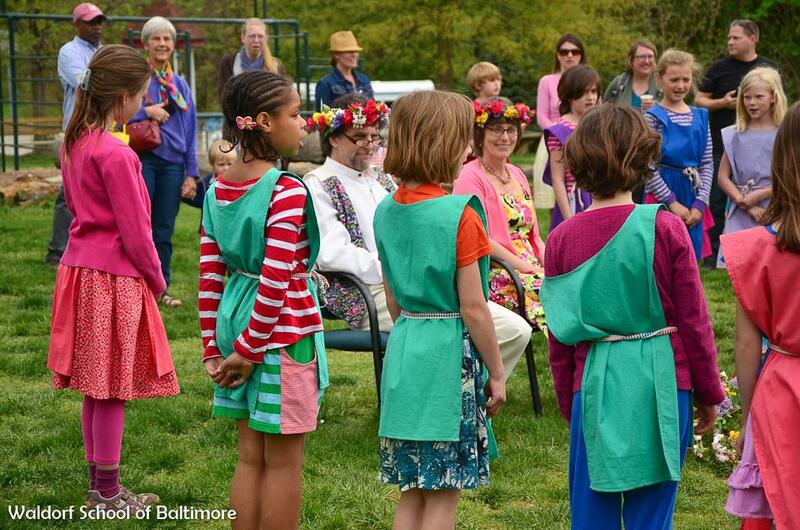 The Waldorf School of Baltimore celebrates May Day by honoring our students’ families, grandparents, and friends. We invite you to join us for a day filled with classroom activities and springtime festivities. Click here to view the schedule and event flyer. Family members visiting classrooms and attending presentations, please RSVP by April 27 to Jo Keller atdevelopment@twsb.org. If you have not already registered your child's grandparents via the parent portal please feel free to forward them the email invitation that will be sent to the whole community this week.